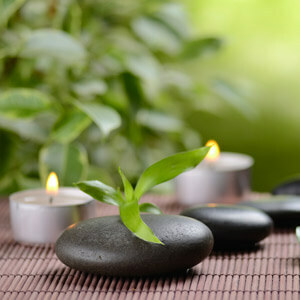 By creating a state of deep relaxation, your body can release stress and tension to accelerate your healing abilities. The advantages of reiki include improved sleep, reduced blood pressure, pain relief, removed energy blockage, a balanced, cleansed body, support of the immune system and increased vitality while postponing the aging process. The side effects of medications and treatments can be reduced with reiki, including those suffering from cancer and other serious ailments. It improves immunity and your general quality of life. Reiki is not, however, a substitute for medical care. Rather, it’s a complementary practice that helps our patients recover faster and feel happier and healthier. Contact us today to experience the benefits of reiki for yourself!